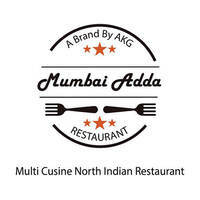 Welcome to Mumbai Adda to enjoy the exotic flavors and subtle tastes of India’s finest cuisines. Strategically located in PUBLIKA, we can assure you a pleasant dining experience. Do drop by and experience the food, the ambience. 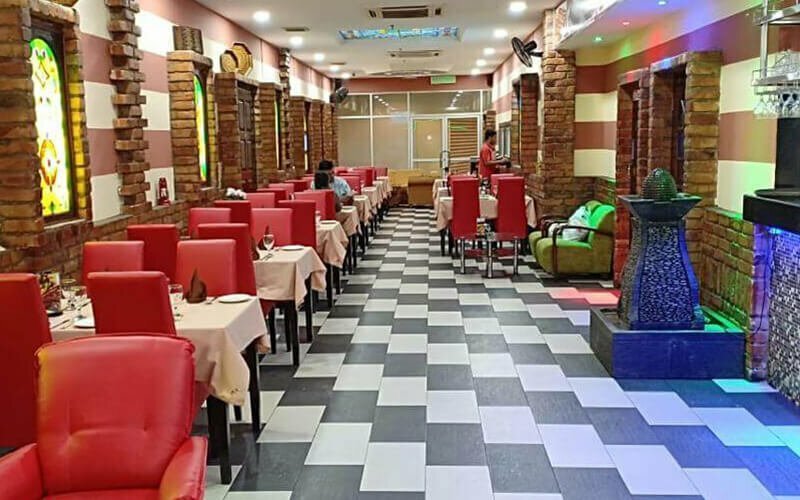 We have the same Mumbai Indian food and specialise in Chilli chicken , Mutton gravy, Mutton soup and Mutton chaap. Excellent menu, excellent food and superb hospitality!